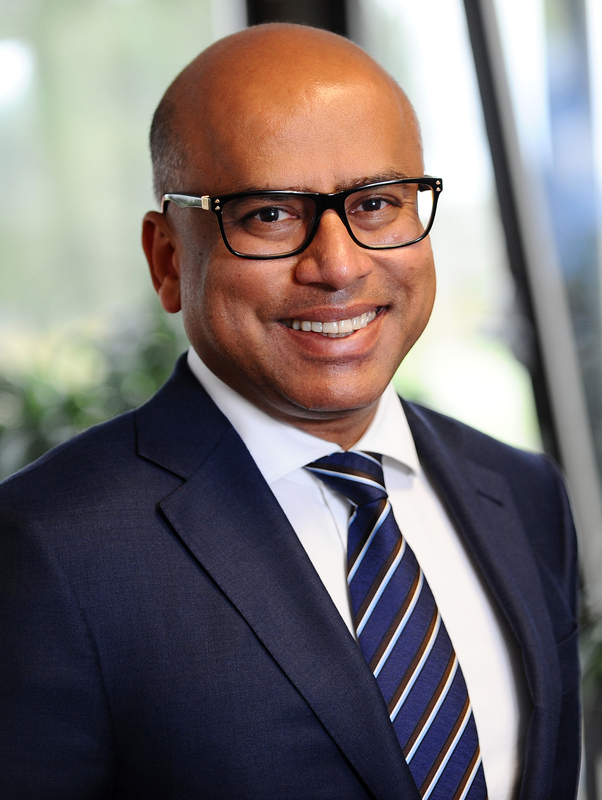 Sanjeev Gupta is an international businessman and entrepreneur, heading a global enterprise with activities spanning steel and aluminium production, engineering, power generation, banking, and commodities trading. As Executive Chairman of Liberty House, he leads a fast-growing $6.7 billion global industrial group, head quartered in London, with additional global hubs in Dubai, Singapore and Hong Kong, and further bases in over 30 countries. Born into a family of industrialists in Punjab, he was educated in the UK and graduated with an MA in Economics and Management from the University of Cambridge. He founded Liberty House in 1992, while still an undergraduate, initially as a general merchant focused on Africa. Over subsequent years the Group grew rapidly to become a global trading and supply chain specialist in steel and nonferrous metals. His growing reputation as an industrialist was further boosted by his bold decision to rescue and revive major metals, engineering and power generation operations right across the UK from 2013 onwards, based on the innovative GREENSTEEL business model. Through a strategy that defied common perceptions of metal manufacture and engineering as dying industries, he acquired, and successfully relaunched, more than 25 businesses, saving nearly 4,500 jobs and, in the process, helping revitalise the UK supply-chain in key sectors such as automotive and aerospace. As part of this ambitious programme, he has saved Scotland’s last major steelworks, secured the future of Britain’s last remaining aluminium smelter and acquired the UK’s largest electric arc furnace capacity for melting scrap steel. His £330m acquisition of the aluminium smelter and hydro power stations at Fort William in December 2016 also included more than 100,000 acres of land in the Scottish Highlands, making Sanjeev the UK’s fifth largest landowner. Liberty has also become one of Britain’s largest component manufacturers for the automotive sector. He has since expanded his industrial investment interests to include assets worth hundreds of millions of dollars in the USA, Australia and elsewhere. He continues to grow his trading and industrial operations worldwide, whilst also progressing his GREENSTEEL strategy for competitive, low-carbon production based on renewable energy, re-melting of UK scrap steel and downstream engineering integration to make innovative, high-value-added products. In a further bid to support the development of industry, he has acquired the London-based Tungsten Bank, which has been relaunched under the name of Wyelands Bank Plc as a specialist provider of supply-chain and trade financing for edium-sized enterprises. In order to progress the energy element of his vision Sanjeev works closely with his father’s energy and commodities company, the SIMEC Group, under the umbrella of the GFG Alliance. In this respect he is a major champion of renewable power development, including hydro, bio-diesel, biomass and waste-to-energy. Sanjeev lives in South Wales in the UK with his wife Nicola and their three young children.